This charming 17th-century merchant's house has remained architecturally little altered during more than 300 years of continuous occupation. 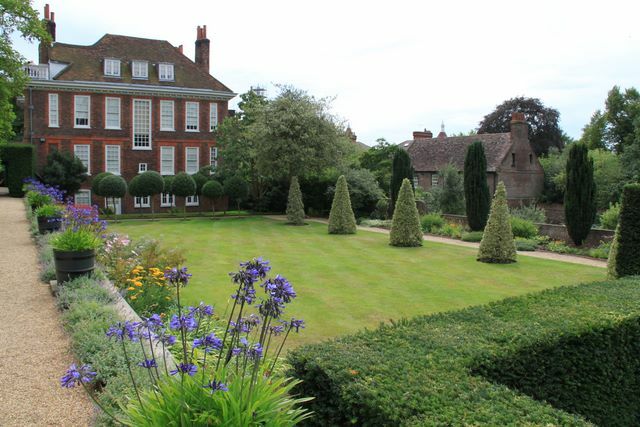 The large garden is also remarkably unchanged since it was described in 1756 as 'pleasant... well planted with fruit-trees, and a kitchen garden, all inclos'd with a substantial brick wall'. Lady Katherine Binning bought the house in 1936 and filled it with her highly decorative collections of porcelain, Georgian furniture and 17th-century needlework.